In case you haven’t checked out BFFF, it’s a website that is full of the prettiest things. Everything on their site is glitzy, glamorous, elegant, and adorable. They have recipes, DIY stuff, home decor, party decor, fashion, beauty, you name it. The photos are gorgeous and so inspiring! I’ve been following this beautiful website for a while now, so I was super excited when they announced they were looking for contributors. I was all. over. that. So if you’re looking for another bright, springtime recipe (that is also great for summer!) 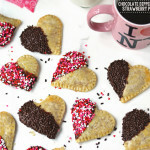 head on over to Best Friends for Frosting for the recipe! Congrats on BFFF! 🙂 These amazing cupcakes should be the perfect celebratory treat! Beth, congratulations! These little darlings are beautiful–love those pops of strawberry red 🙂 Hopping over to BFF to check out the recipe! 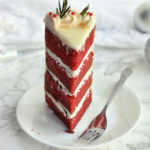 Lusciously delicious! Beautiful photos too. Aww how exciting1 I’m so happy for you. Their site really is pretty so I can see why they picked you. 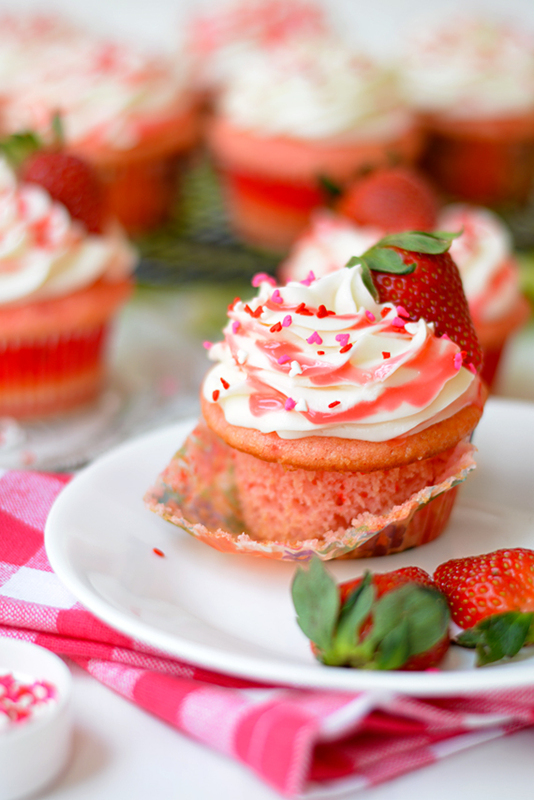 These pink cupcakes are adorbs! 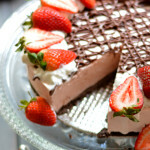 And yes to strawberries! Congrats on being a contributor! 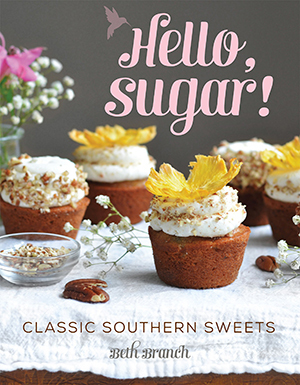 That’s great news… and these cupcakes look amazing! 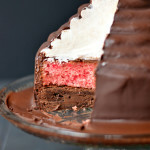 Loving the cream cheese frosting with strawberry glaze idea! This was a perfect choice for your first contributor post, Beth. I think these definitely win my personal ‘prettiest cakes seen all week’ prize. 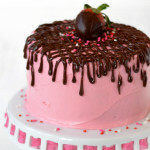 I particularly love that the cake is pink! And those tiny hearts … swoon swoon! SO exciting Beth! 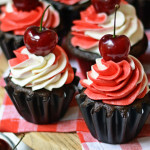 And what a way to start contributing – these cupcakes look INSANELY great! Love it 🙂 And definitely pinning! Congratulations! Sounds like a really awesome website! Going to check out your cupcakes now. They look amazing! Congrats! I love BFFF, you’re a natural fit for them! These cupcakes look stunning. Congratulations Beth!! So exciting! 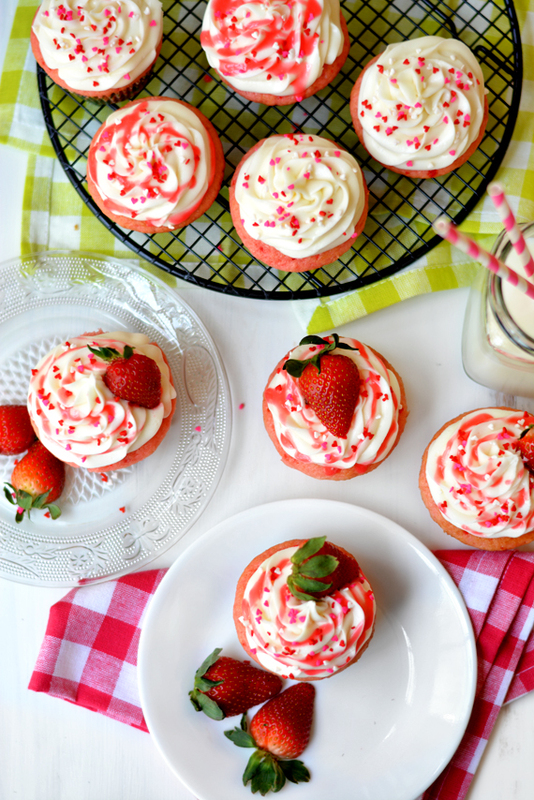 And I can never get enough strawberry baked goods – these cupcakes look delish! Have a great weekend friend! Checking out this recipe immediately! These cupcakes look so delicious and are so pretty!! Congratulations, Beth! 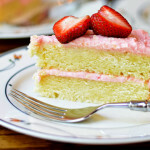 Awesome recipe and I’ve been on a strawberry kick too. They scream spring! Great post! Whooo hooo! Congrats. I saw these over there earlier and had to come back and tell you how much I love them. These are making my mouth water just looking at them! Thanks for sharing your talents! Congratulations, Beth! I can’t think of anyone better suited for their gorgeous, glamorous, delicious, awe-inspiring blog. I’ve been following them for a while and everything they feature is just beautiful, just like these cupcakes. Heading over to check it out!